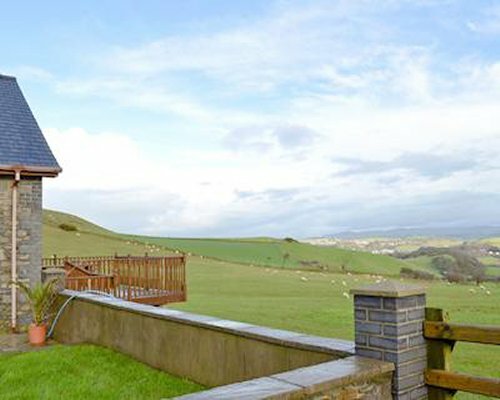 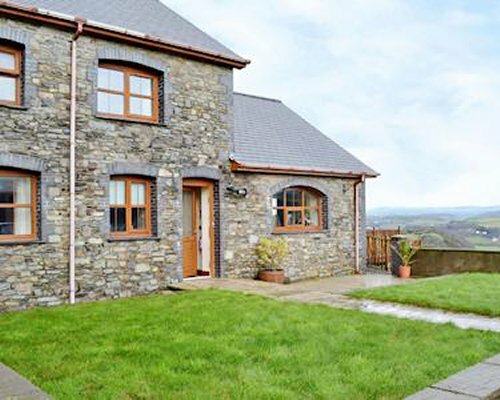 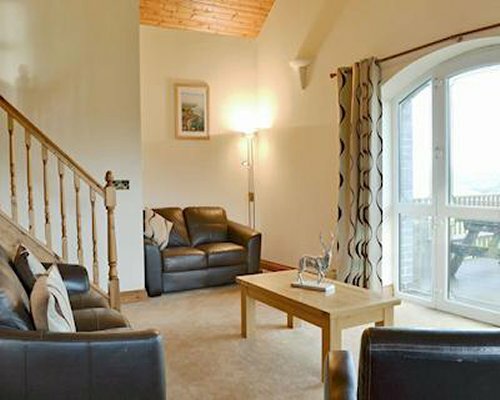 In a rural setting but located just three miles south of the seaside town of Aberystwyth and with beautiful views of mountains and coast, No 5 Pengraig Draw is furnished and equipped to a very good standard. 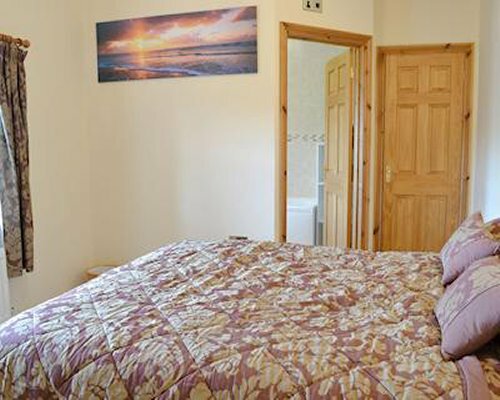 It is semi-detached and boasts comfortable accommodation for up to seven people with a garden (enclosed by a low wall) and a decked terrace. 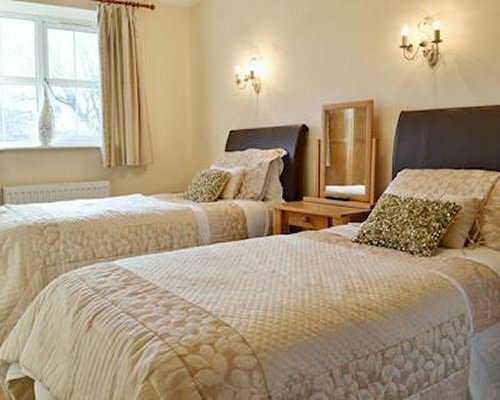 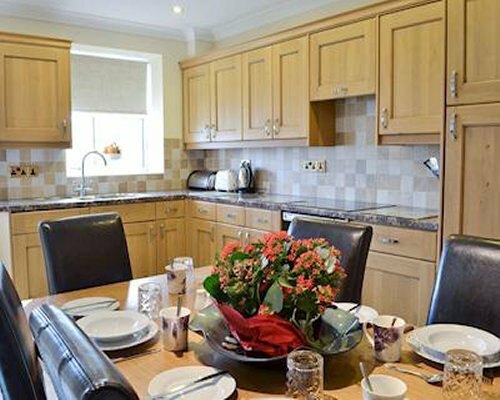 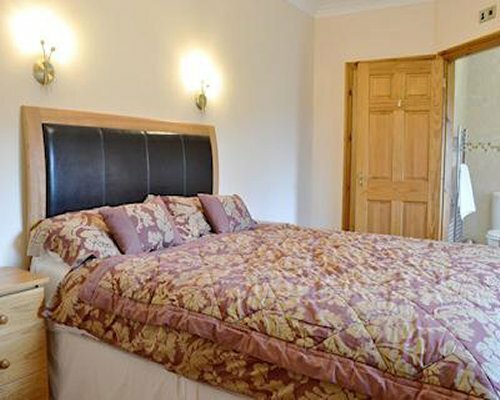 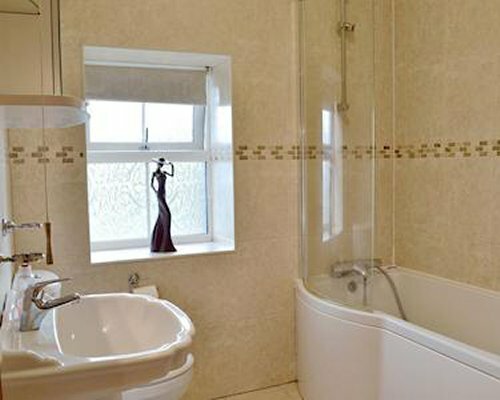 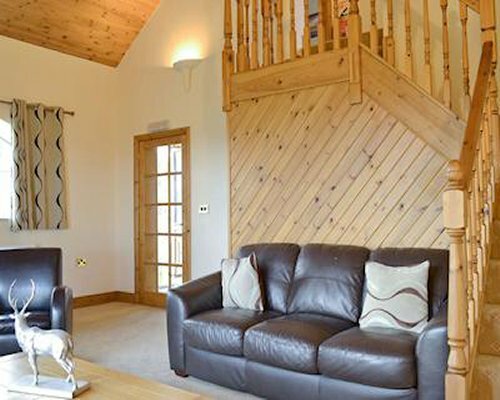 No 5 Pengraig Draw can be booked together with No 4 Pengraig Draw (CC621061) to accommodate up to 16 guests.